Gurgaon-based Le Travenues Technology Pvt Ltd, which runs online travel search engine ixigo, has raised $15 million (about Rs 100 crore) in a Series B funding round led by Sequoia Capital, ixigo co-founder and CEO Aloke Bajpai told VCCircle. Fosun Kinzon Capital Pvt Ltd had also participated in the round. The venture capital arm of Chinese conglomerate Fosun International had been scouting to make private equity investments in India for a while. The investment is a mix of compulsorily convertible preference shares and equity shares, said J. Sagar Associates (JSA), which had advised ixigo for the transaction. “The funds will be used largely on product and tech enhancement, and growth,” said Bajpai, adding this was Fosun’s first Indian venture investment. The deal was closed on 17 March. Fosun had, however, struck a large takeover deal in July 2016 with the acquisition of Gland Pharma Ltd for $1.26-billion. ixigo had raised $18.5 million in 2011 from SAIF Partners and online travel services firm MakeMyTrip. In June 2015, handset maker Micromax had also made an undisclosed investment in it. ixigo, which was founded by Rajnish Kumar and Bajpai in 2007, has evolved from being a meta-search engine for travel to a travel marketplace. In September last year, Bajpai had told VCCircle that the company was aiming to turn profitable in 2017-18. He had also said that ixigo’s net revenue tripled to Rs 12 crore in 2015-16 from Rs 3.68 crore in the previous fiscal year. During the period, the number of transactions had also doubled. In fact, in 2016, Chinese companies had pumped in almost twice the money they had invested in India for over a decade and a half. Apart from Gland Pharma, Chinese firms also invested in ad-tech startup Media.net and electrical equipment maker Diamond Power Infrastructure Ltd. 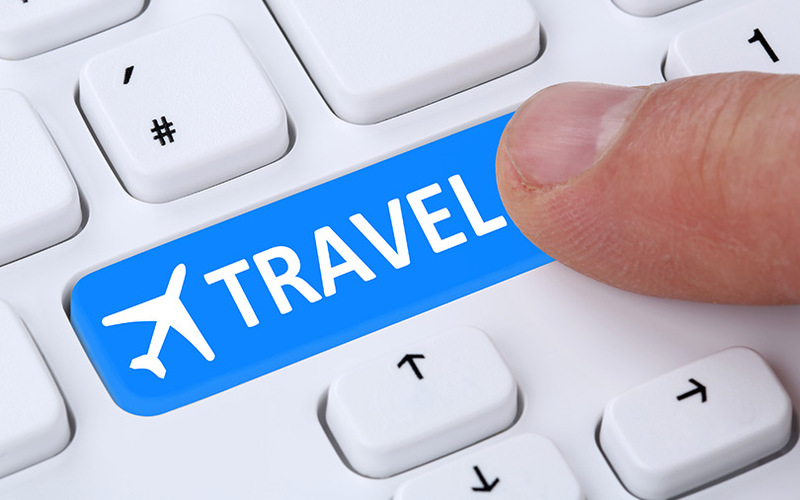 The Indian online travel segment is dominated by the likes of MakeMyTrip, Cleartrip and Yatra. In February, online travel agent marketplace TravelTriangle had raised $10 million in a Series B funding round led by Singapore-based RB Investments. The funding round also saw the participation of existing investors SAIF Partners and Silicon Valley venture fund Bessemer Venture Partners.